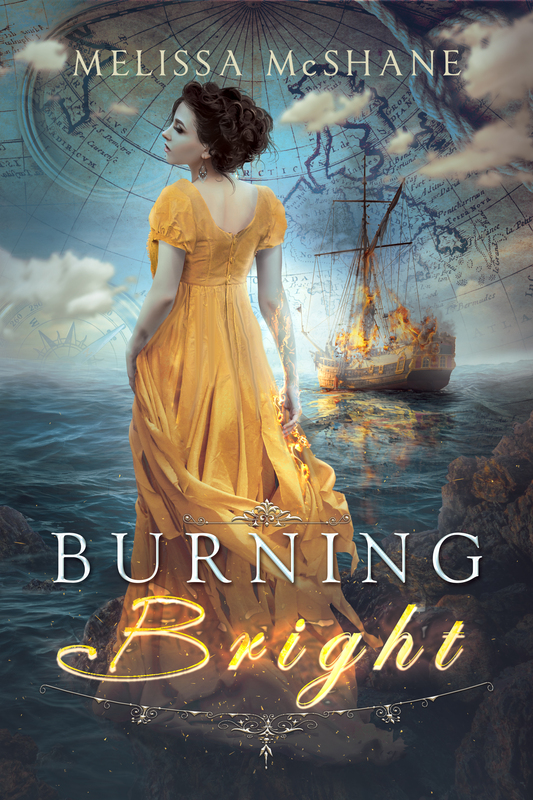 Burning Bright available for preorder! You can get it here. For now, BURNING BRIGHT will only be available through Amazon, but if you’re interested in getting it for a different format, contact me and I’ll see what I can do. No preorders for print, alas, but it should be available on release day, August 15. Author MelissaPosted on July 11, 2016 Categories my novelsTags books, fantasy, female protagonist, historical, magic, pirates, regency, writingLeave a comment on Burning Bright available for preorder!